Some Steps To Achieving Your Goals – ACC Interactive Media Arts Student Blog! 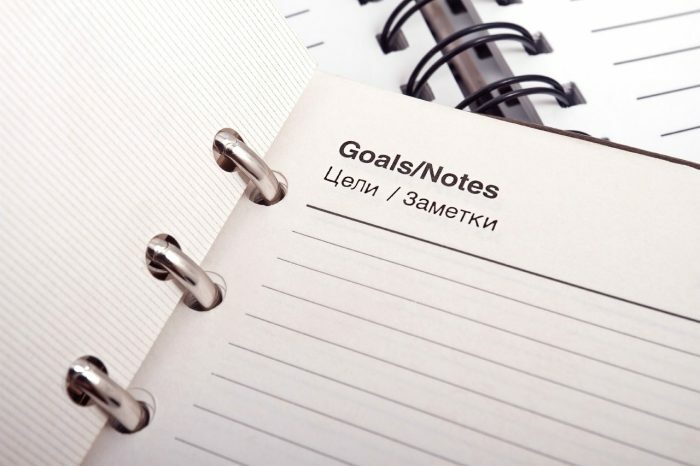 Why should you care to make goals? Having set goals can get you into healthy habits, become reliable, or even gain EXP in Happiness. Having set goals and completing them also shows you make an effort to do things, whether it be easy or challenging. This shouldn’t be the hardest step. Go to the drawing board and come up with ideas. Maybe it could be ways you to improve yourself? Getting the proper amount of rest every day? Getting out of your warm bed in the morning? Meeting a goal is a reward in itself. The feeling of satisfaction and relief give you future incentive to create more goals, or repeat ones that have benefited you in some way. For instance, getting a full 8 hours of sleep. If you can do it once, then make the goal for 6 more days, then 2 more weeks and so on. Using this approach will get you into healthy habits as well. When setting your goals you must make absotively sure that you can accomplish them in an allotted time frame. Having goals that are too difficult or impossible to reach make them seem more of a chore and a burden. Set the difficulty of the goal according to your judgement on if you can do it. Remember, if you have any doubts, go back to the board. Make sure your motivation does not let up. Your motivation drives you to do what you like or aspire to do. When creating a goal, make sure that your interested in what it is, it will make the process of reaching it much more achievable. The feeling of satisfaction and relief give you future incentive to create goals as there is the feeling of accomplishment. You could also go out and treat yourself to something if you think you’re totally deserving of it. This entry was posted in Interactive Design & Development and tagged development, goals, howto, tutorial.